Testimonials - Lynda Billars Ask about, "The Lynda B Advantage"! 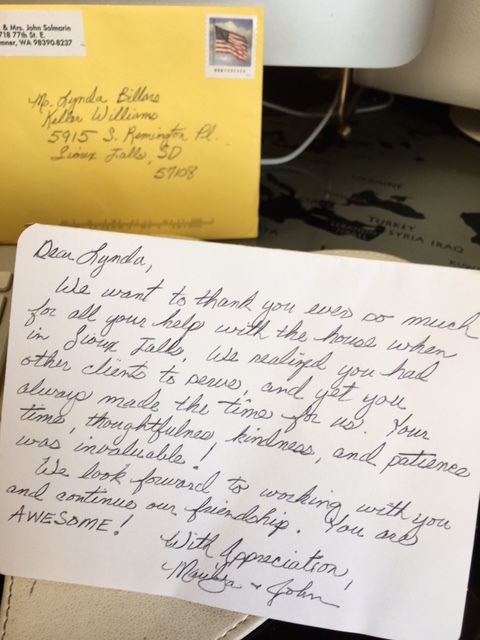 When Clients become friends, It’s the best gift of all! It’s the best part of being a Realtor!